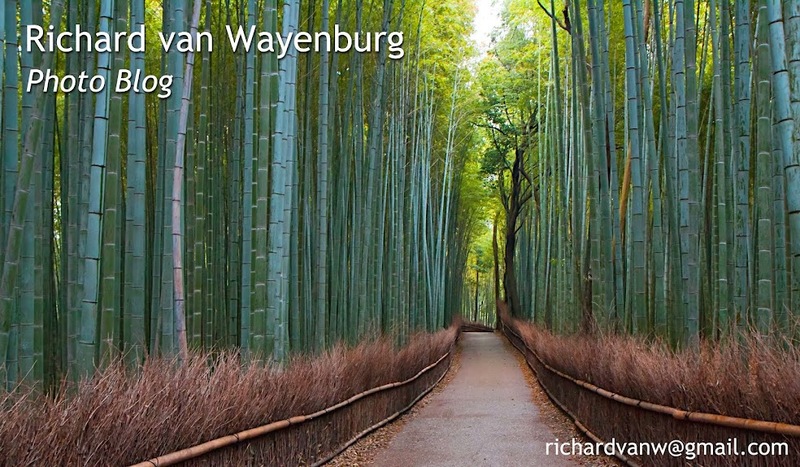 Richard van Wayenburg: Hanging out in a cave... Just like batman. Batman with wine. Hanging out in a cave... Just like batman. Batman with wine.